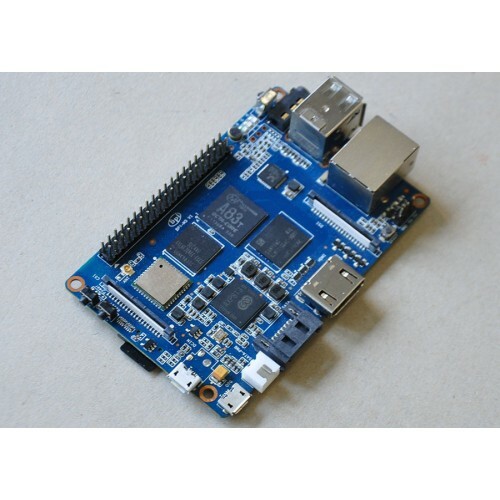 Banana Pi M3 is a super charged single board computer with an Octa-core processor and 2GB of RAM. Along side the elite processing unit, it features Gigabit Ethernet, 2 USB, SATA, WiFi, Bluetooth, and HDMI connection. 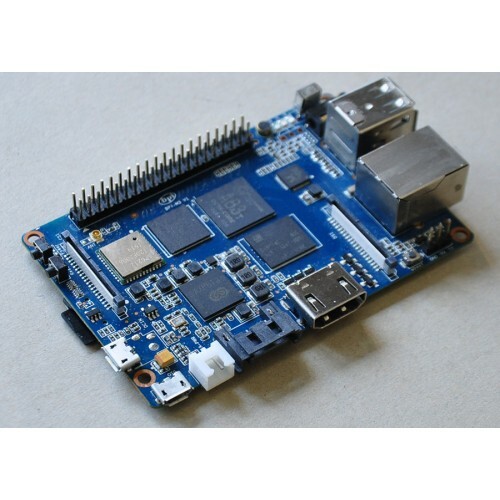 It can run on a variety of operating systems including Android, Lubuntu, Ubuntu, Debian, and Raspbian. Being a brother of the power hungry M2, the M3 does not want to rest while his brother goes to acquire two more cores. The M3 secretly mastered the powerful art of Octa-core to best even the M2. Unlike his careless brother, the M3 did not lose his SATA port. 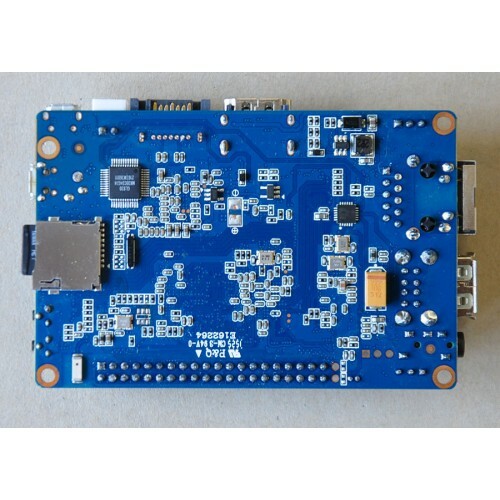 Banana Pi is an open platform device, it is for anyone who wants to play and build with developer technology instead of simply using consumer technology. Backed by our community, starting a project and building servers is fun and rewarding. We welcome all companies, DIYers, and tech loving people within our community! Together, we can make a difference, we can discover our passions, inspire others, and build a practical project. List: GPIO (2x13), UART, I2C bus, SPI bus with two chip selects, CAN bus, ADC,PWM, +3.3v,+5v, ground. Reset button, Power button, CSI input.